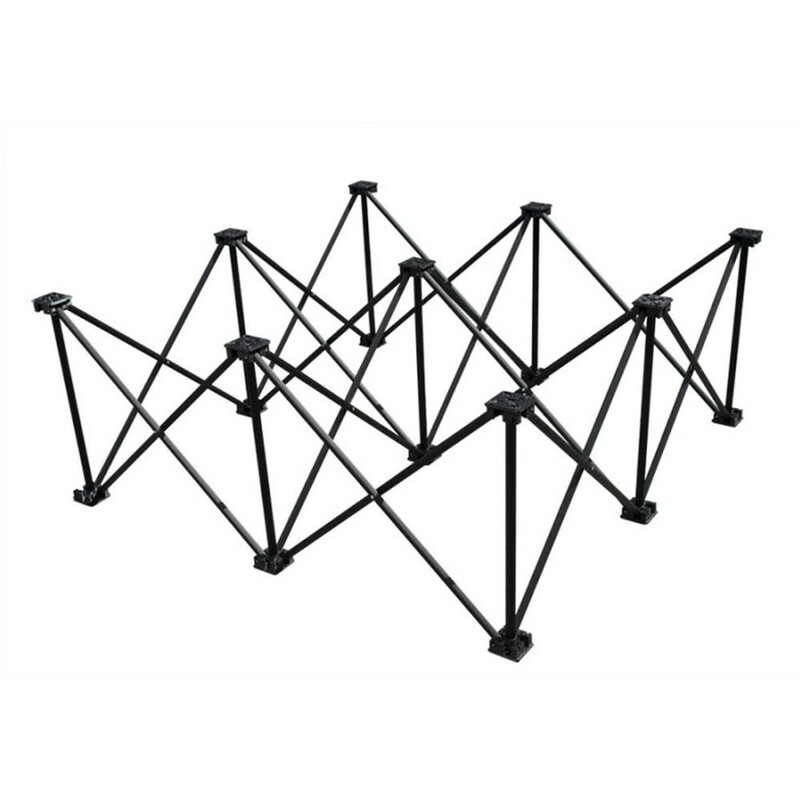 We have a large stock of the popular ultra light professional folding stage deck systems. Items are brand new/boxed. We are the UK distributor for Alustage products. 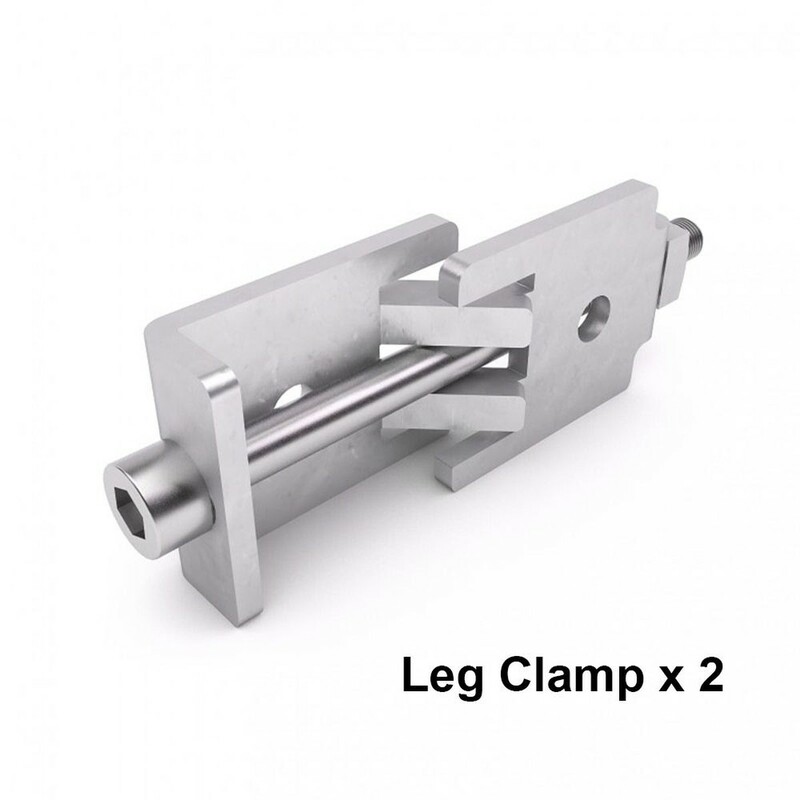 Each 1m x 1m deck is supplied complete with leg system in a choice of 3 heights, and includes 2 clamps for securing multiple decks to each other. 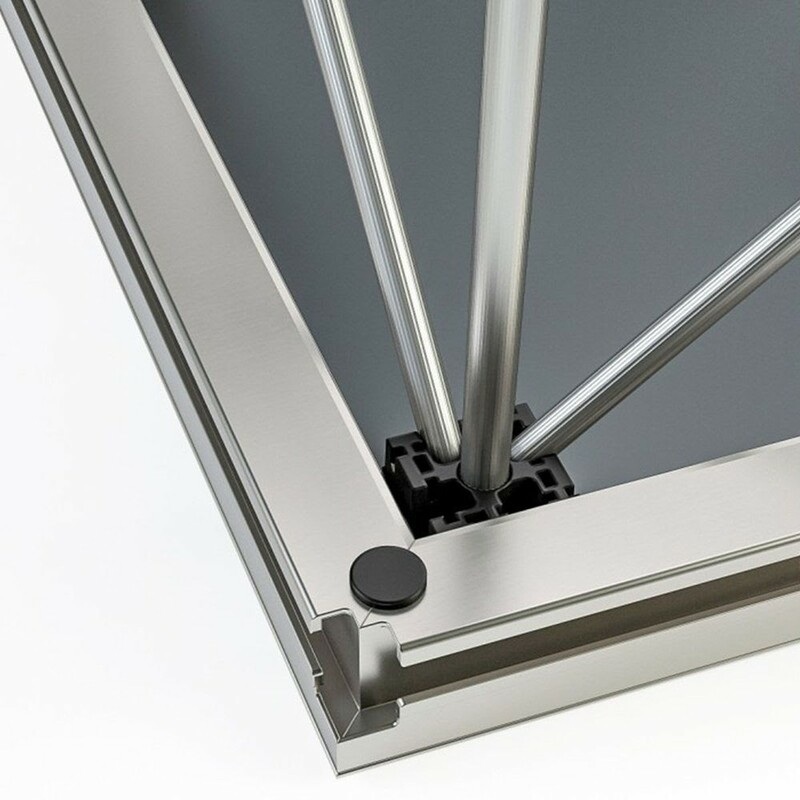 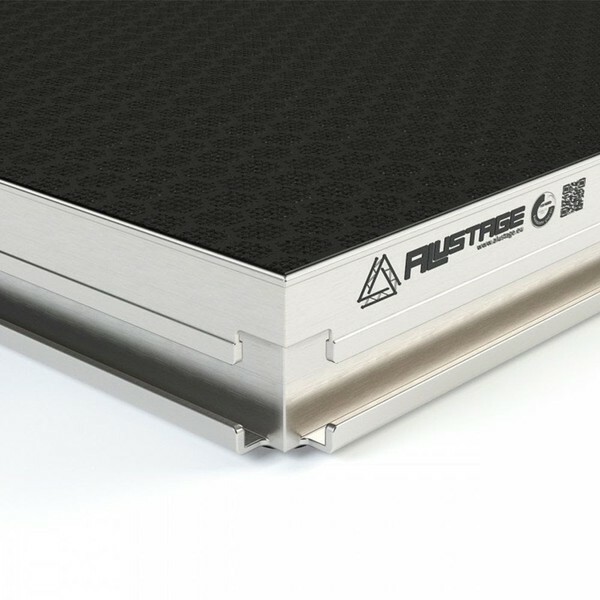 Manufactured in Europe from the finest grade aluminium, these decks are TUV safety rated to carry upto 500kg/m². 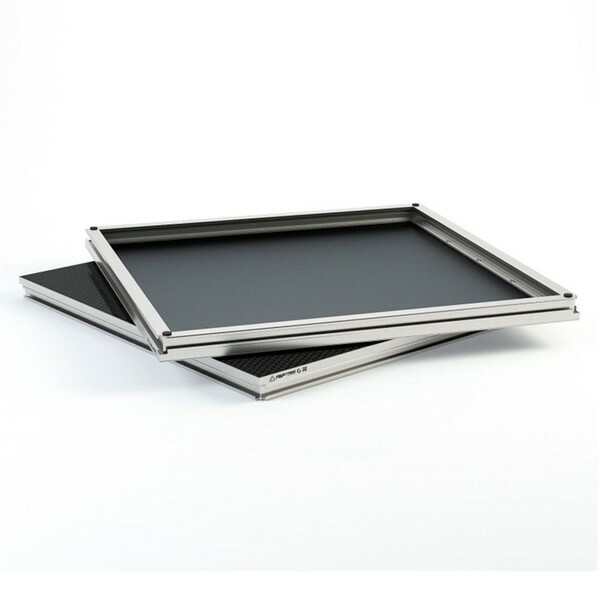 They feature a heavy duty rubberised anti slip top surface. 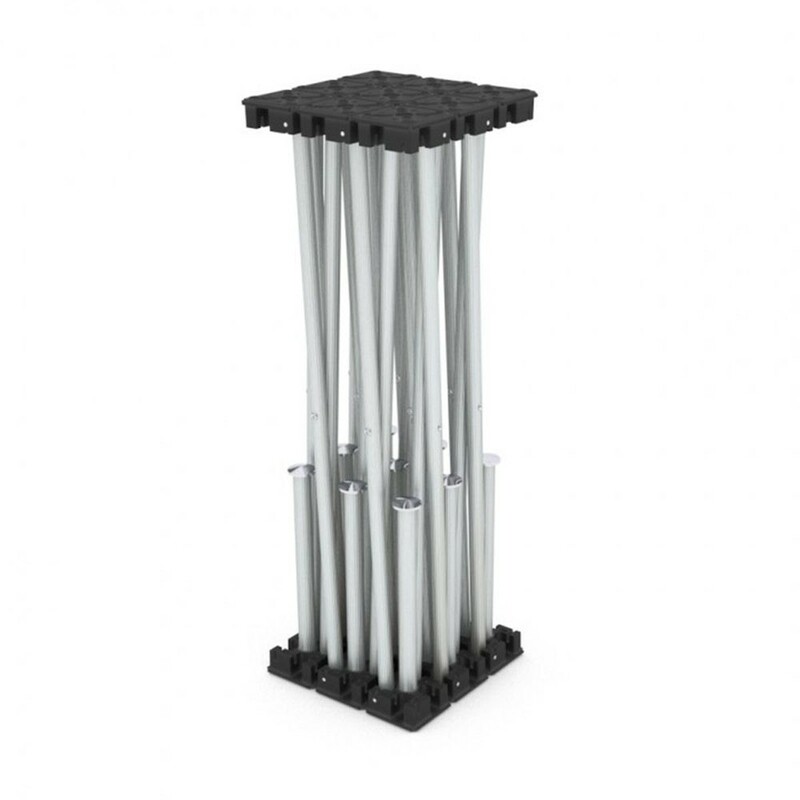 Decks weigh just 12kg and are easy to transport and store. 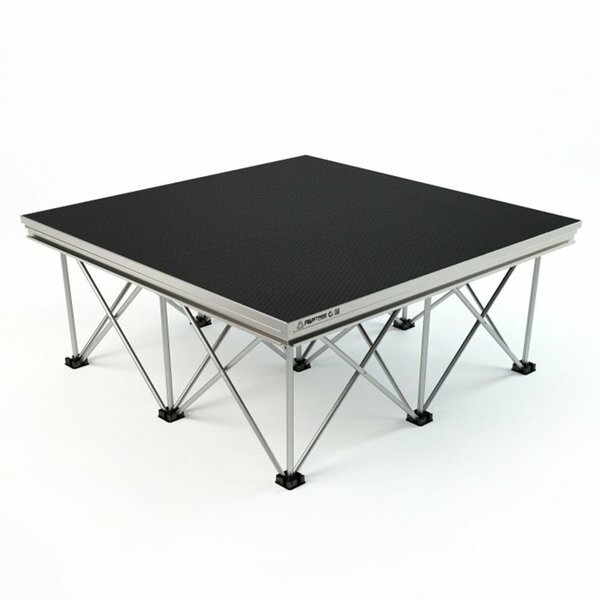 Additional riser legs are available allowing easy height changes using the same top decks.